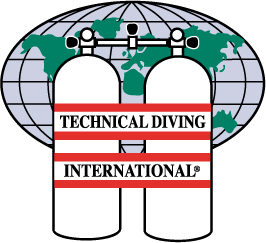 The TDI Advanced Trimix course provides the training required to competently and safely utilize breathing gases containing helium for dives that require staged decompression, utilizing nitrox and / or oxygen (O2) mixtures during decompression to a maximum depth of 100 meters. The objective of this course is to train divers in the benefits, hazards and proper procedures of utilizing custom oxygen / helium / nitrogen mixtures as breathing gases. This course consists of academics & 6 dives.